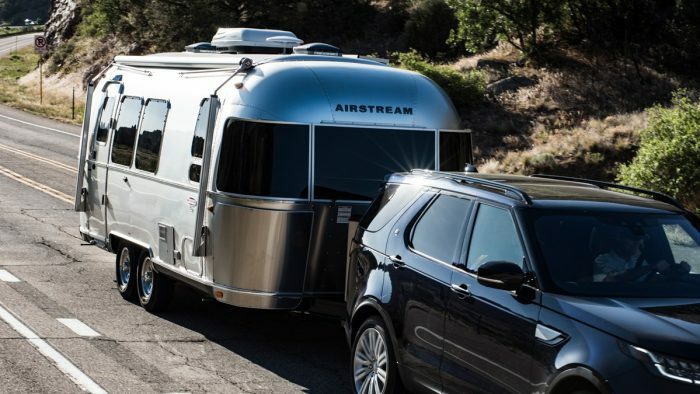 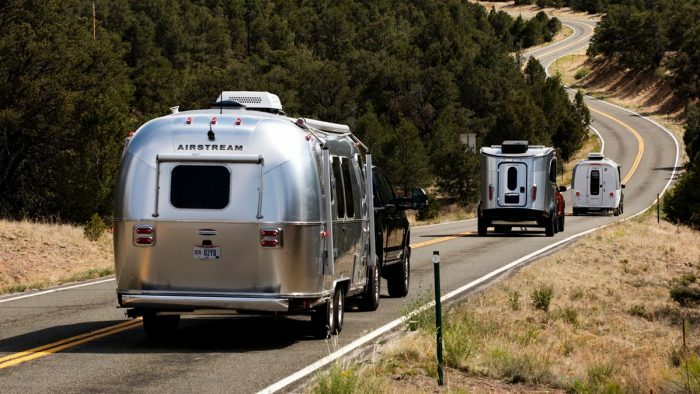 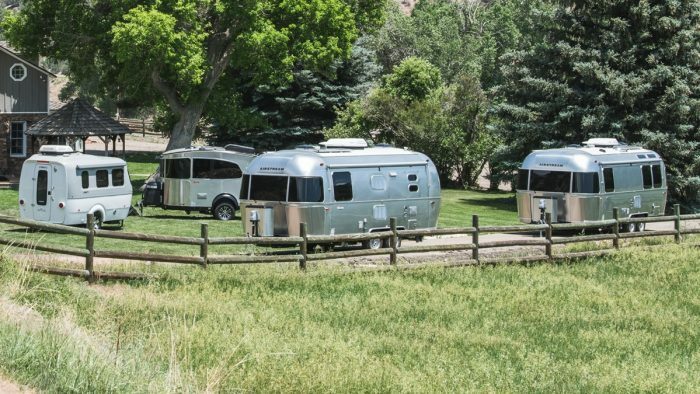 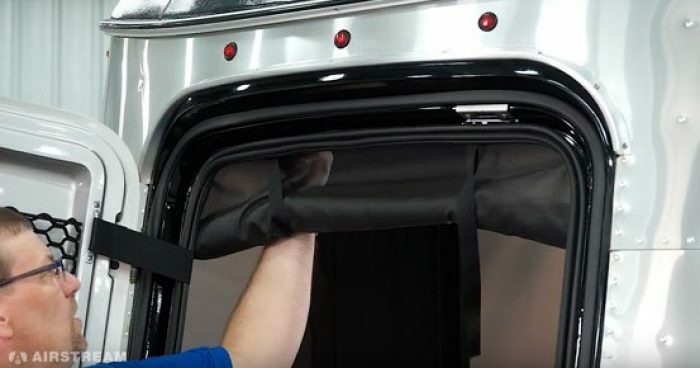 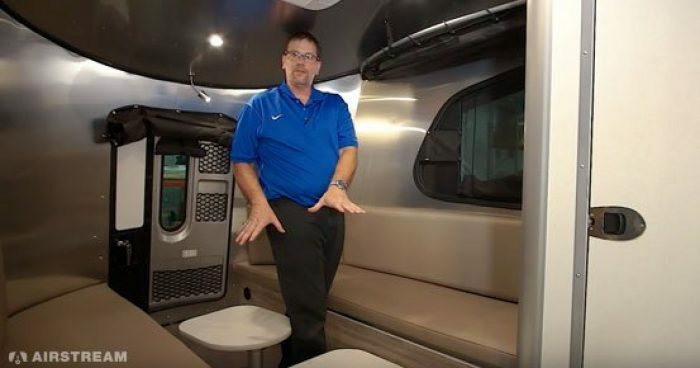 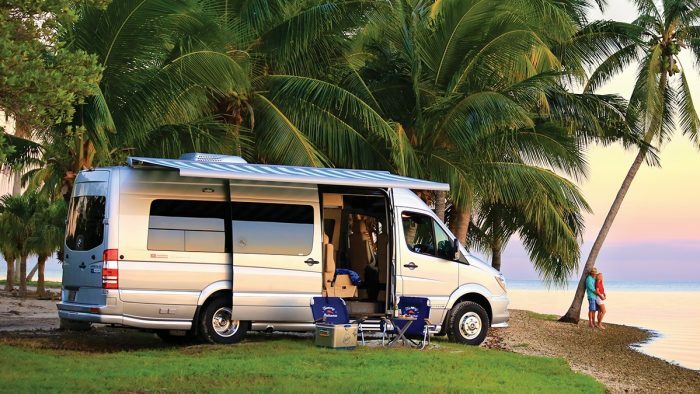 Watch and learn about the front-end of the Airstream Basecamp. 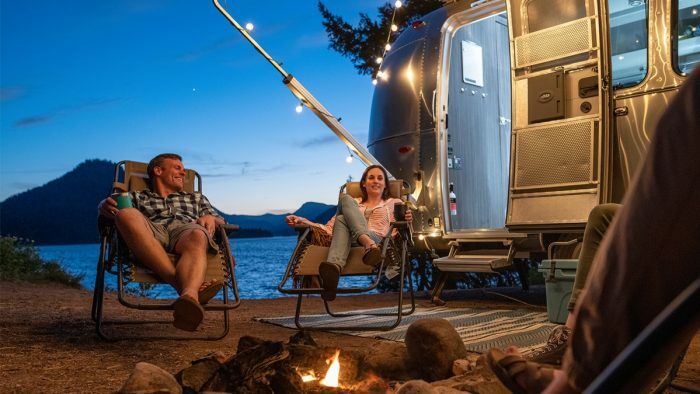 Explore the hitch-jack, emergency break-away switch, 7-way connection cord, and safety chains to be prepared for your next adventure. 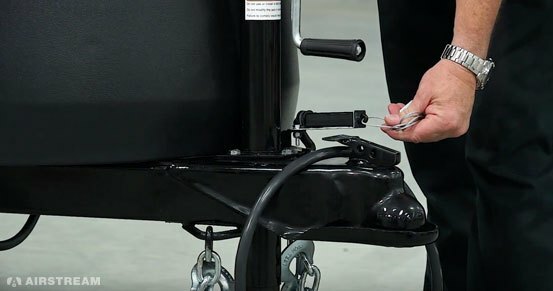 The Basecamp hitch-jack has a 2,000 lb. 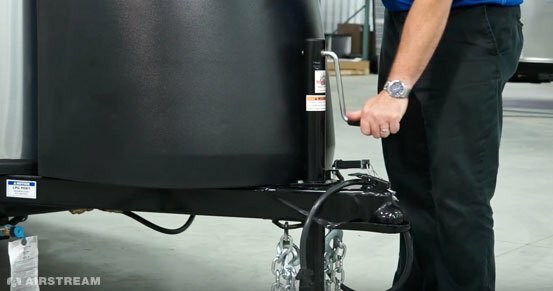 capacity and is used to level the trailer or lift it to connect it to the tow vehicle. 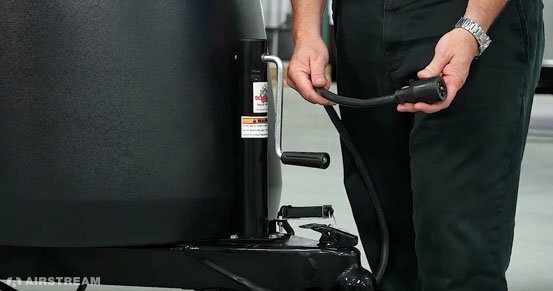 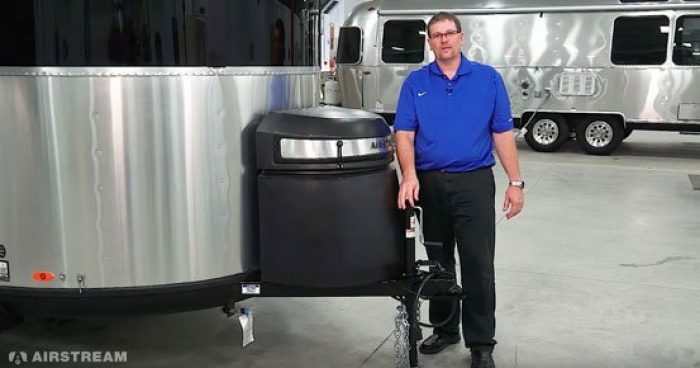 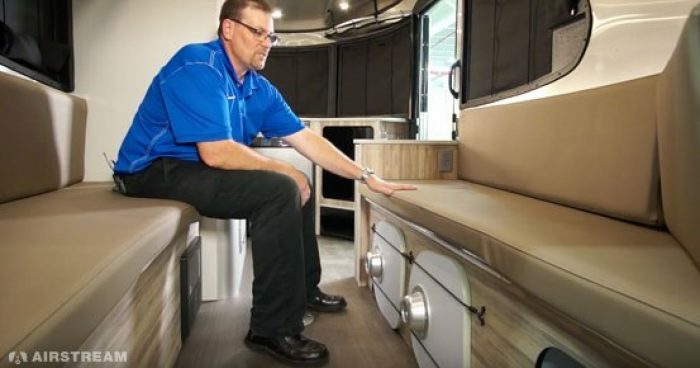 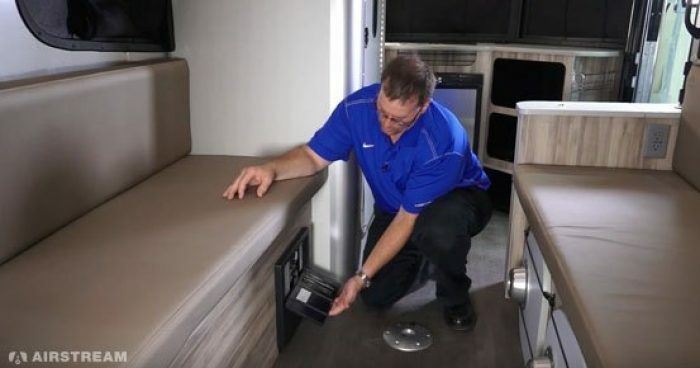 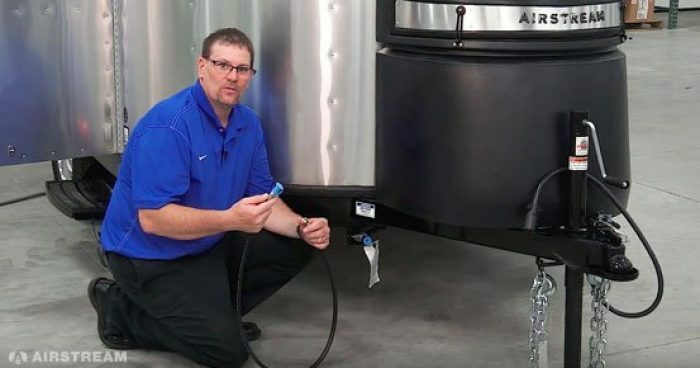 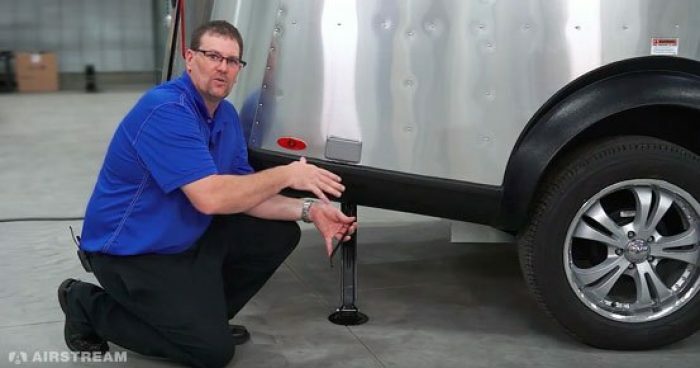 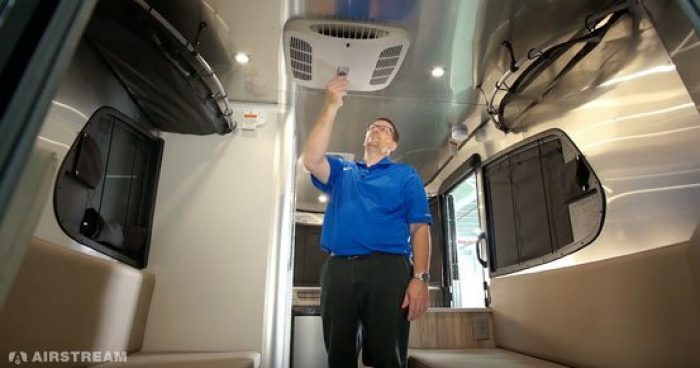 The trailer comes equipped with an emergency break-away switch that will lock up the breaks if the trailer ever comes disconnected from the tow vehicle. 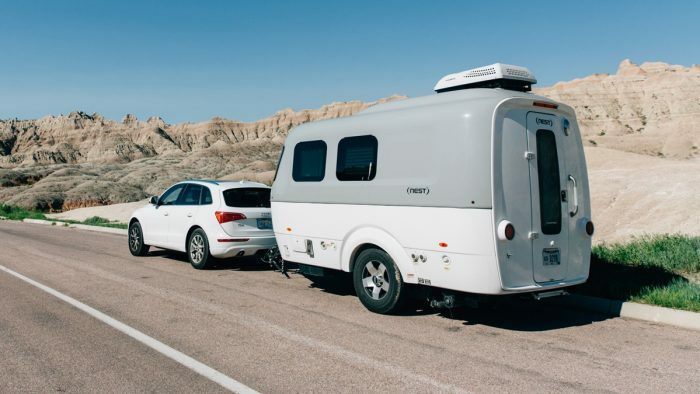 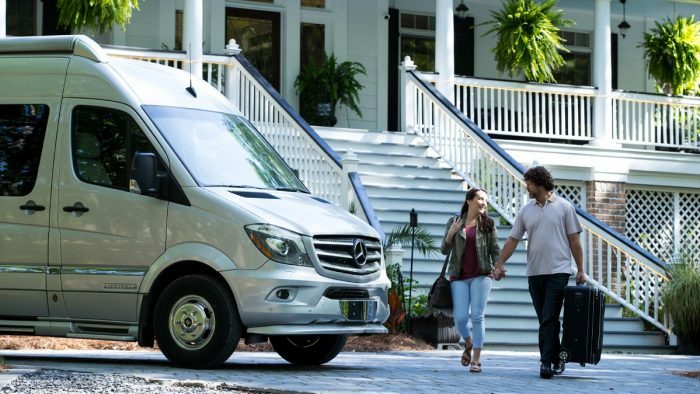 Note: It is not recommended to use the emergency break-away switch as a parking brake and always make sure the pin is in place before towing. 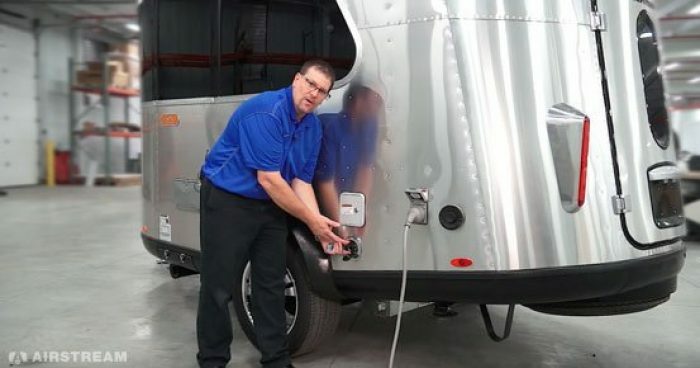 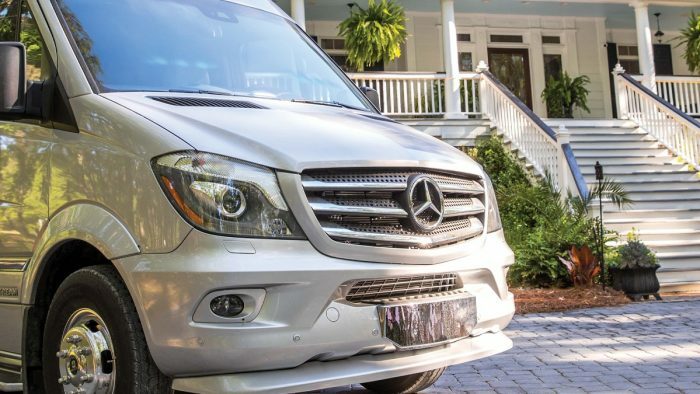 There is a 7-way cord that powers running lights, turn lights, brake lights, brakes, and will charge the battery if there is a battery charger connected while towing. 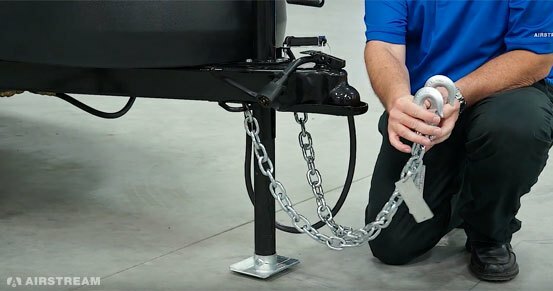 There are safety chains at the front of the Basecamp. 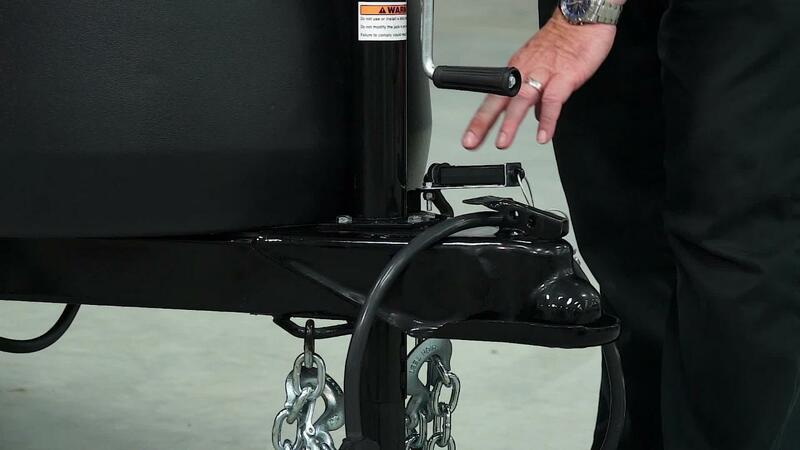 It is recommended to cross the chains when connecting them to the tow vehicle so the trailer will be cradled if it ever becomes disconnected.